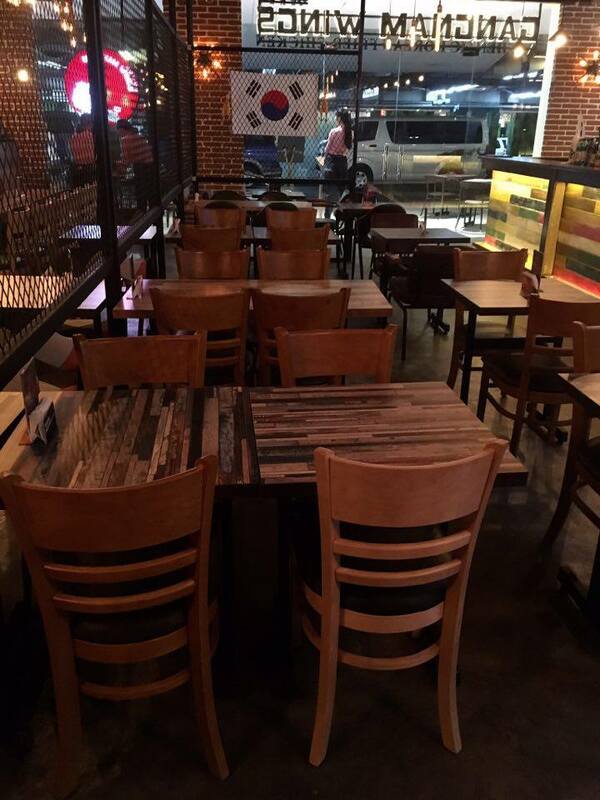 Last December 10, Gangnam Wings, a Korean Resto-Sports-Bar opened at the Mega Strip of SM Megamall, Building A, in Ortigas, Pasig City to let Filipinos savor authentic Korean dishes. 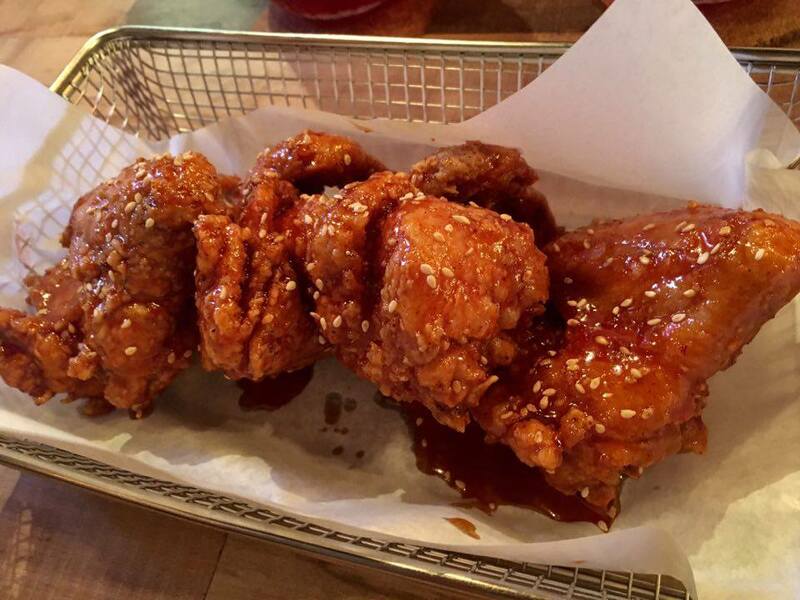 Gangnam Wings is a Resto-Sports- Bar that aims to provide Filipinos "The Best Korean Chicken" in Manila. 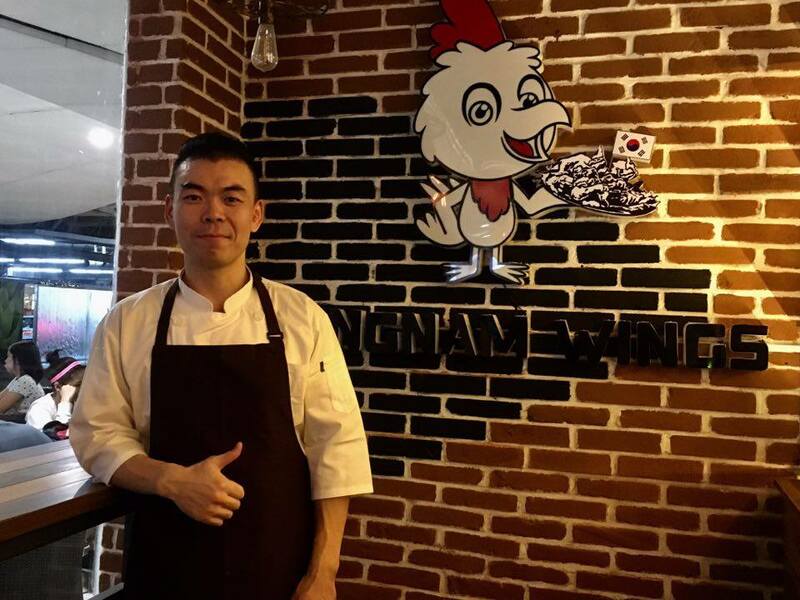 Gangnam Wings is part of the Riley Food Corporation owned by Mr. Rinky Tuaño and Chef Jung Chungyael who flew all the way from Korea to let Filipinos savor what authentic Korean dishes really taste like. 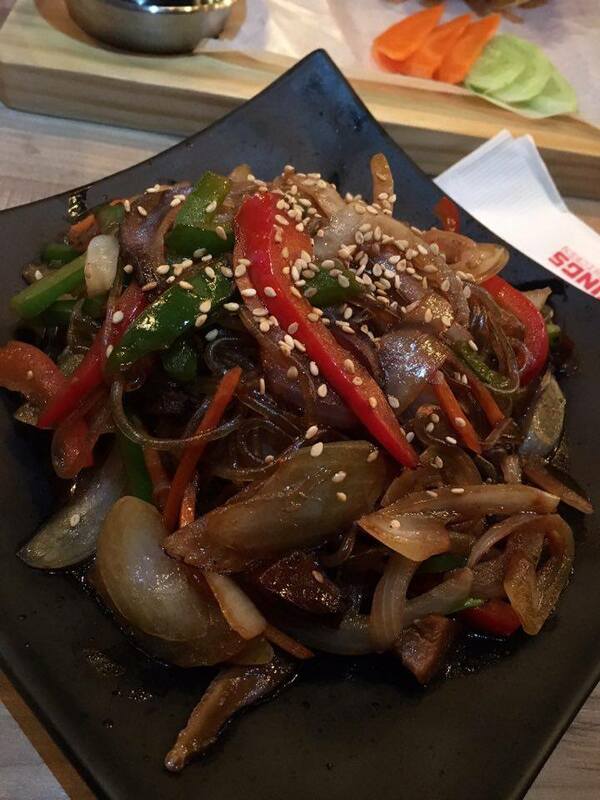 Chef Jung Chungyael brought all the way from Korea their dishes to let Filipinos taste the real and authentic Korean dishes. 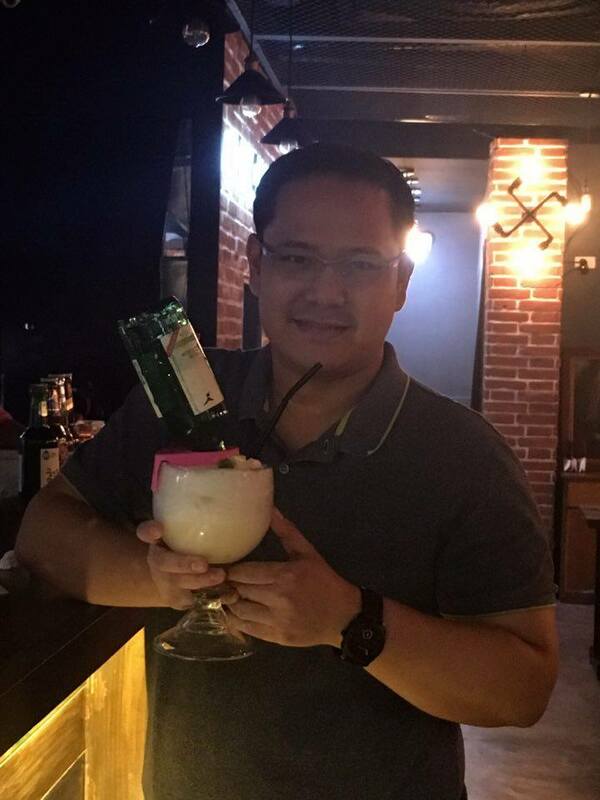 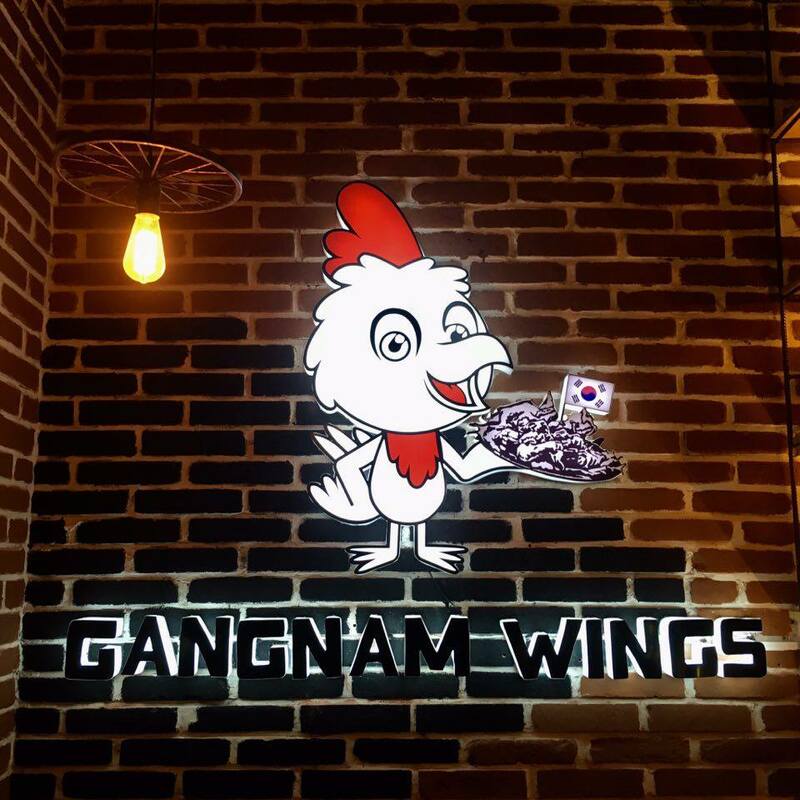 According to Mr. Tuaño, the name of their restaurant, Gangnam Wings, is derived from the city of Gangnam that means "South of the River" and where famous restaurants are flourishing in Korea. 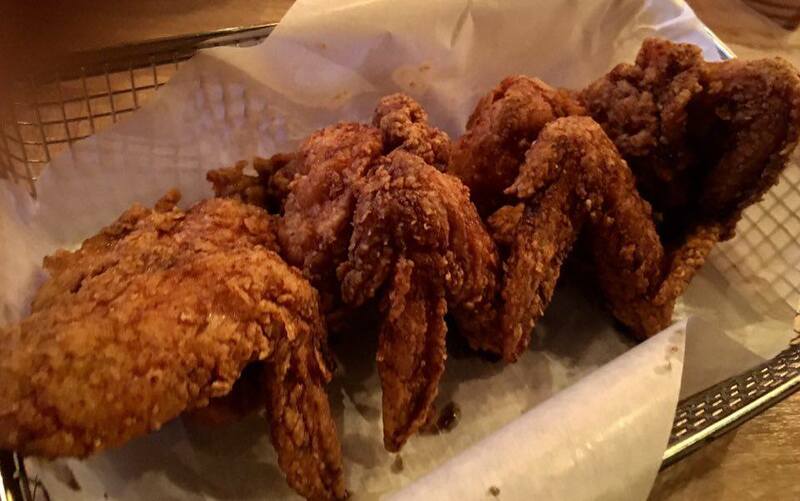 The word Wings, on the other hand, is part of the vision that they have for their restaurant and that is to give Filipinos "The Best Korean Fried Chicken." 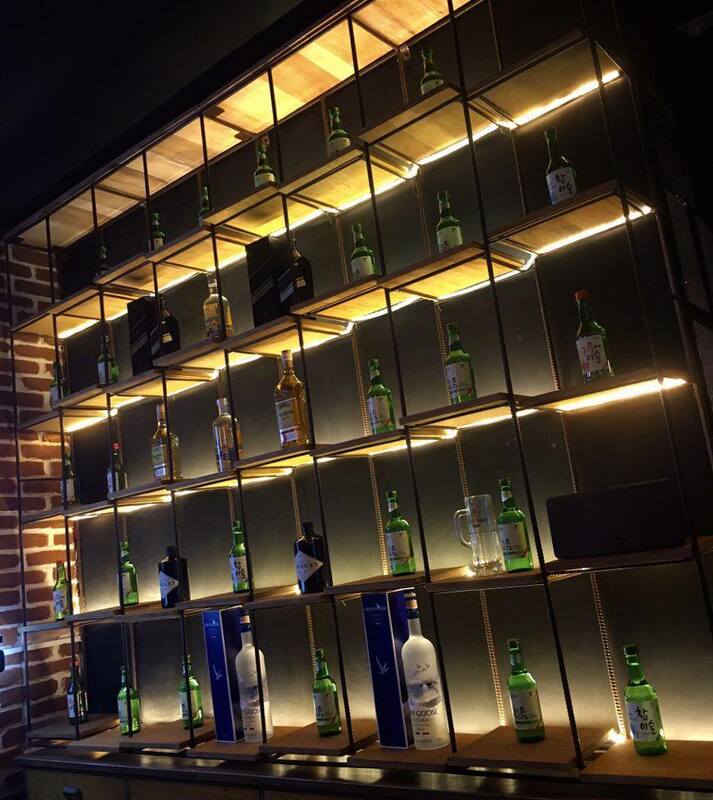 Cozy ambiance of Gangnam Wings that is perfect for chitchat with friends or family bonding. 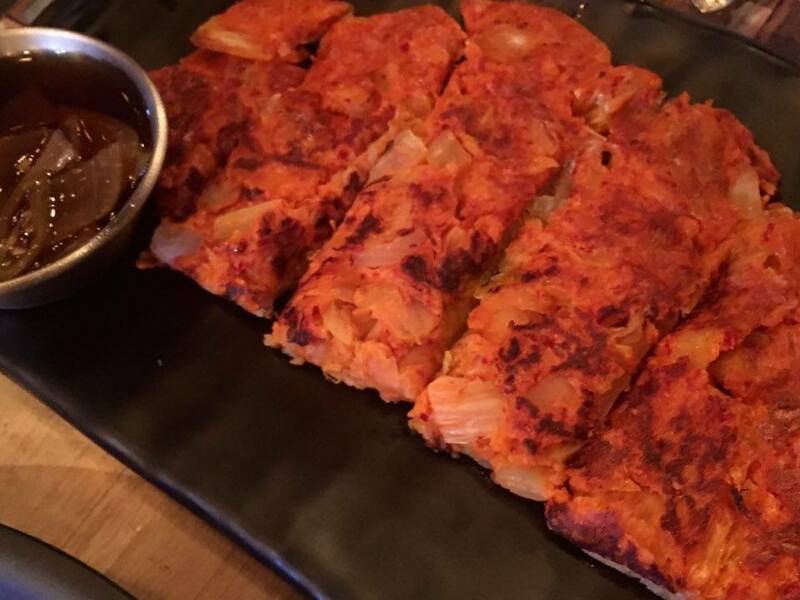 Enjoy crispy skin with perfectly seasoned, juicy and tender meat soaked in Chef Jung's sweet, spicy and soya sauce. 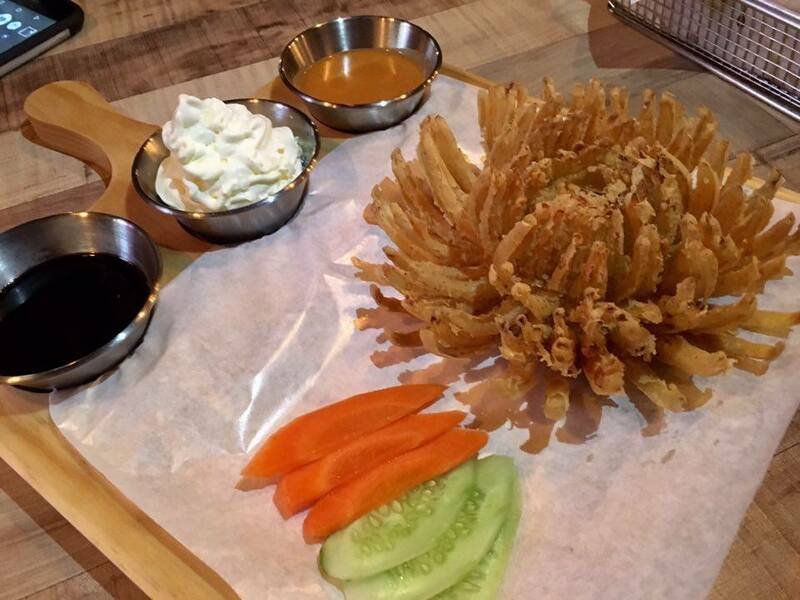 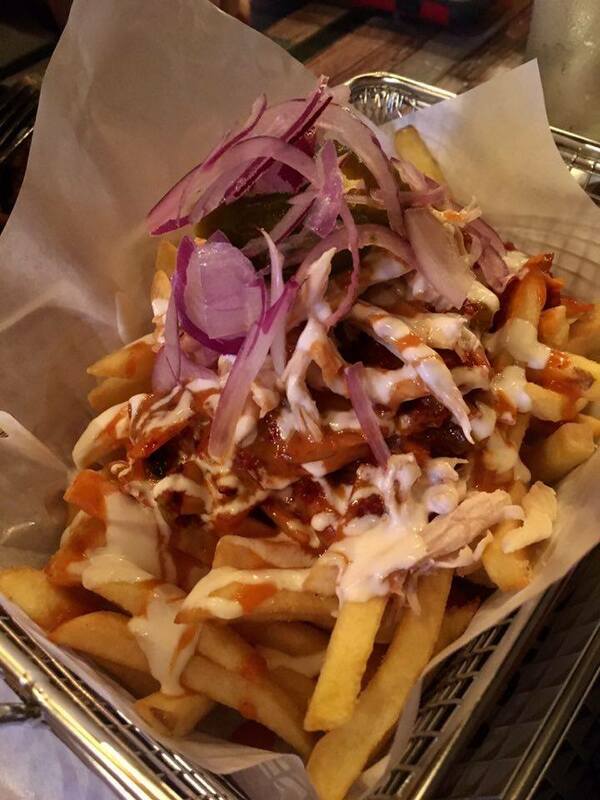 Tired of the typical fries served in the restaurants? 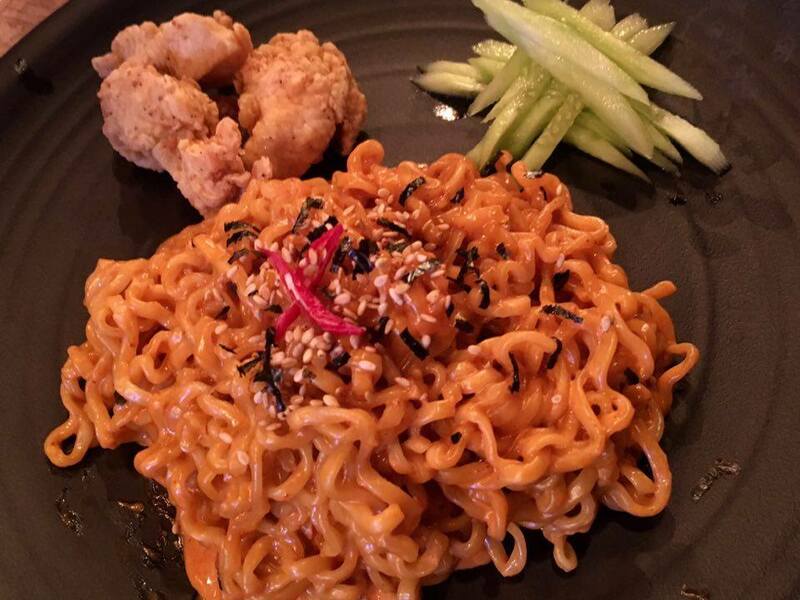 Try Chef Jung's Gangnam Wings fries. 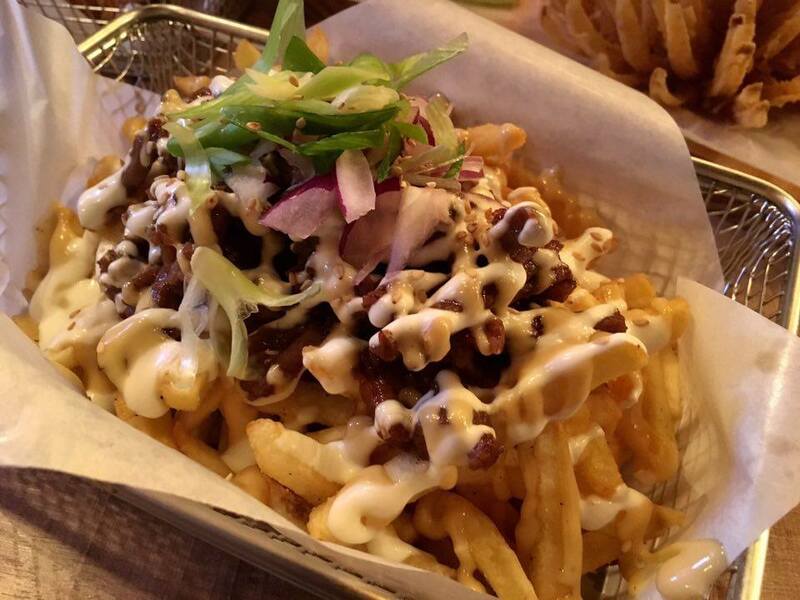 These fries are fused with all time favorite Korean dishes. 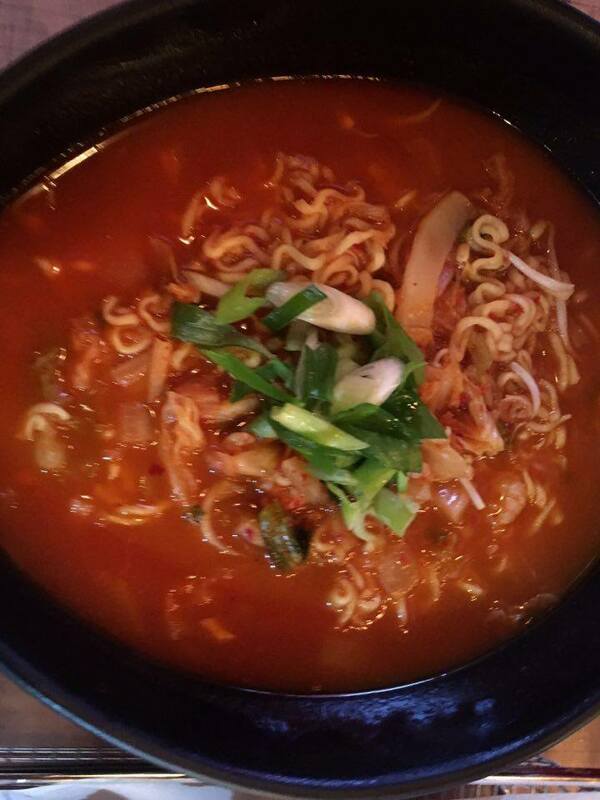 Authentic Korean dry and noodle soup that will surely make your taste buds happy because of the tender noodles and flavorful dishes. 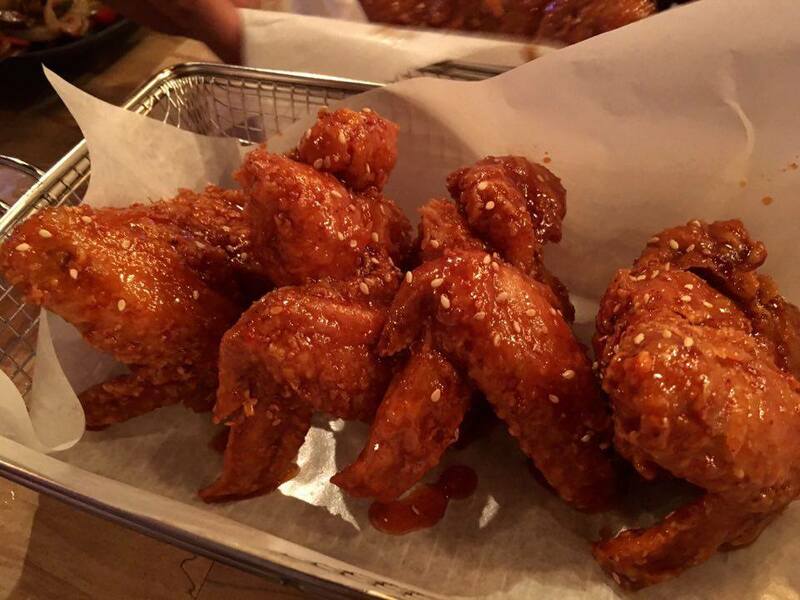 Try a different salad twist as Gangnam Wings let you taste the Koreans version of it. 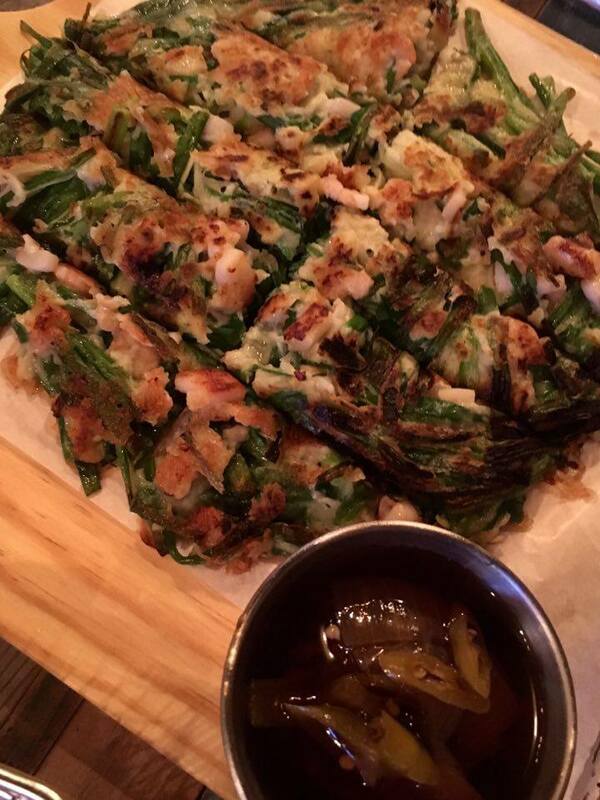 Flavorful Korean pancake with sweet, salty and chili sauce. 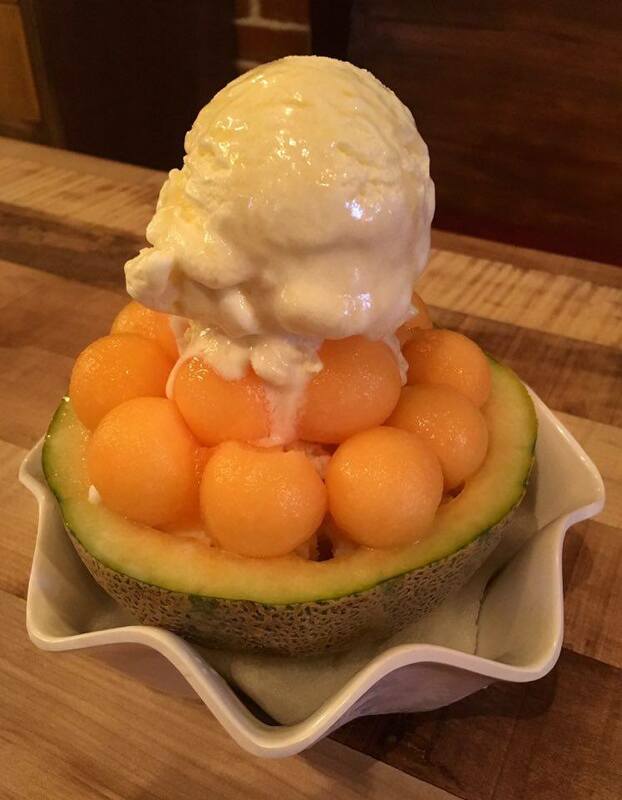 Bingsu or Korean halo-halo with fruits and sweets specially made by Chef Jung. 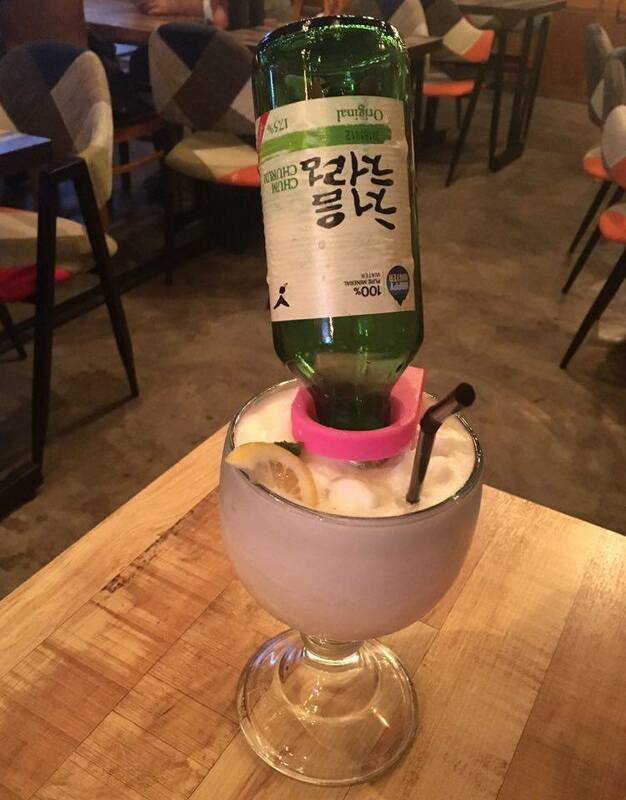 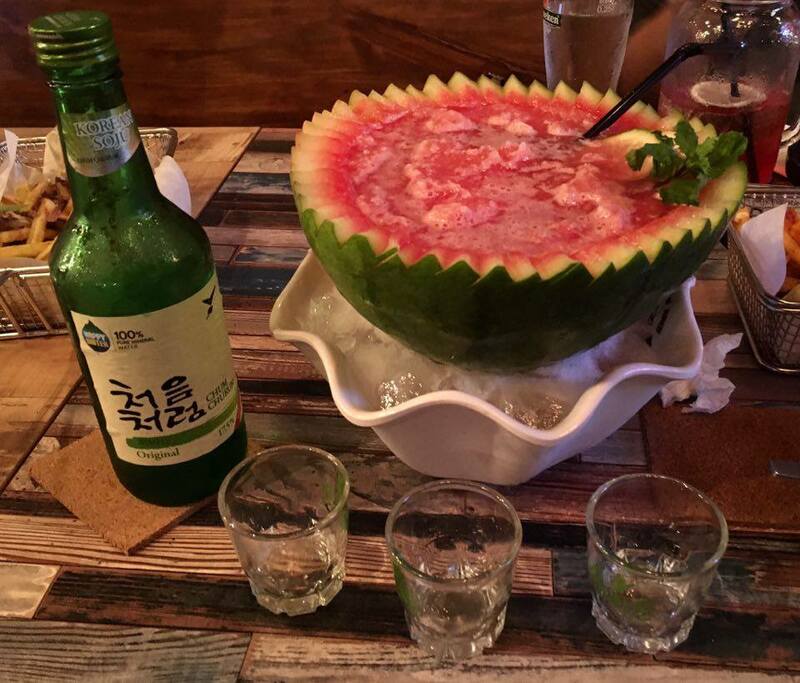 Try Korean inspired drinks mixed with Korea's most popular alcoholic beverage- SOJU. 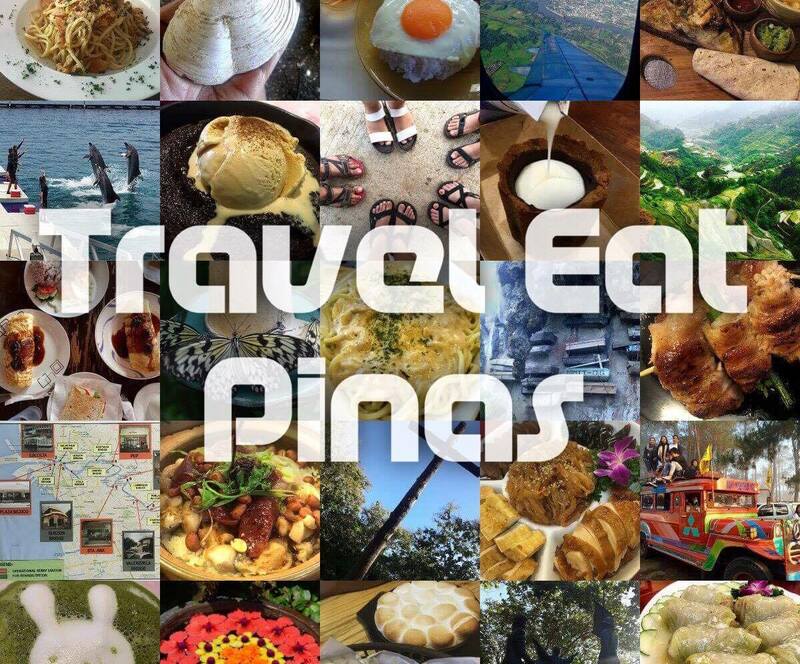 To let you know more about Gangnam Wings, Travel Eat Pinas, TrEaPh, made a video that will showcase more details about Gangnam Wings.